Lauro Tobias is a ten-year veteran of the Customs and Border Protection agency, as well as an Air Force veteran of two decades. Prior to his arrest in 2013, he made at least two trips from Phoenix to Las Vegas with a superior, during which he was paid to act as backup security to his superior. However, Tobias had been assured that these trips and his actions were legal, which is why he agreed to perform this duty with his superior. The trips on which Lauro Tobias were taken were orchestrated by a federal “anti-corruption” task force attempting to uncover corruption in the Customs and Border Protection service. These trips are believed to be an attempt at leading Tobias into committing a crime. Steven West, acting as Tobias’ attorney, accused the task force of outrageous governmental misconduct and entrapping his client through lies and misinformation, causing him to believe his actions were legal, rather than part of a drug deal orchestrated by the task force. The charges were dismissed on July 25, 2014; it remains unclear as to why the U.S. Attorney’s Office filed to dismiss just two hours after West’s motion to dismiss for outrageous governmental misconduct. The law office of Steven D. West, P.C. 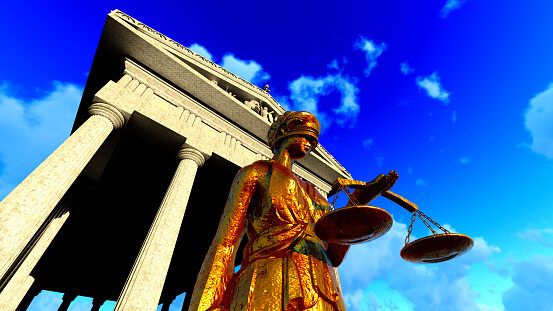 will work to uncover the facts of your case and represent your legal rights in Tucson. If you need legal advice or assistance, please call us at (520) 623-4387 to learn more; you can also find additional information and resources on our comprehensive website.